Are these myths or truths? Vodka can be made from pretty much anything containing fermentable sugars, or starch that can be turned into fermentable sugars. Obviously the raw material used will affect the flavour of the finished vodka to a less or greater degree. But to what degree? Truth or myth: Truth. 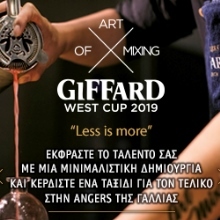 The raw material used will affect the character of a vodka and different grains bring their own hints of flavour (wheat imparts some peppery notes). The use of one variety of wheat over another will also affect yield. Ketel One vodka is made from wheat - specifically winter wheat - evident in the vodka's subtle grainy character, faint pepper and natural sweetness. Cereal grains, particularly wheat, corn, barley and rye, are most commonly used to make vodka with spelt and millet less popular. Potato and sugar beet molasses are the other widely used traditional base ingredients but apples, grapes, beetroot, milk whey and even the sap of maple trees is also used to make vodka. It's common to see 'winter' wheat specified. This is a strain of wheat that are planted in the autumn which germinates and starts to develop in the early winter months then goes through a dormant growth before resuming growth in early spring and harvested in the summer or early autumn. At least it is when grown in the Northern Hemisphere - the home of vodka. 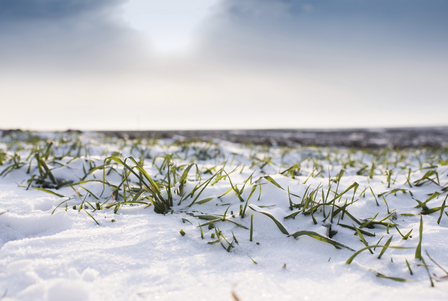 Why winter wheat specifically? Well, these varieties usually have a higher yield compared to spring wheat and their starch content is higher and proteins lower than other wheat varieties. It could be argued that the choice of wheat variety is more about the economics of production rather than discernible flavour in the finished vodka. Water comprises some 70% of the contents of a bottle of vodka so is bound to affect both flavour and mouthfeel. Truth or myth: Truth. Water can alter the taste, but it's not always desirable as it creates inconsistencies in the vodka. Typically, to ensure the purest vodka, impurities are removed from the water before blending into the vodka to ensure a consistent, clean, pure product. 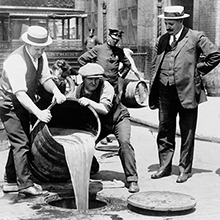 The Nolet family, makers of Ketel One, have used the same water source since establishing their distillery in 1691. 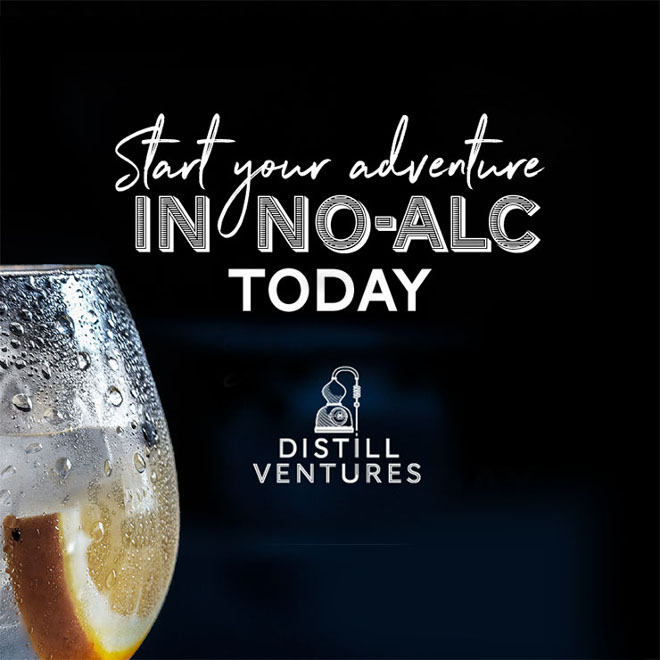 Distilleries are usually established in locations where there is a plentiful supply of water - ideally soft water which is low in salts and ions as sodium, chloride, calcium carbonate, calcium sulphate and magnesium. It is common for distilleries to be supplied by artesian wells or natural springs and much is made by marketing departments about the purity of the water used in their vodka production. However, modern water purification technology allows vodka makers to demineralise water using reverse osmosis to produce pure, tasteless water which will not affect the flavour of the finished vodka. This is the process Ketel One uses to ensure the water that does not adversely affect the vodka. Some vodka producers add minerals to this purified water to replicate another water - the same technology used by brewers to replicate beer brands in different breweries around the world. Before advanced water purification technology existed it was crucial for a vodka producer to have a good water supply. Now they only need a plentiful water supply. That said it's obviously still better to start with great water and those distilleries which boast a long history usually have this - that's often why they were built in their location in the first place but also why they survived and prospered for so many years. Whatever the raw material it must be distilled to a high degree of purity (typically over 95% alc./vol.) to produce the base spirit for the vodka or by definition the finished product won't be a vodka. But is vodka distilled hundreds of times as some brands claim? Truth or myth: Myth. Traditionally, and more correctly, it is the number of stills rather than the number of plates within a still that determine how any many times a spirit has been distilled. Hence quadruple or triple distilled is a reasonable and believable claim but anything over five distillations is likely to be a marketer's exaggeration. 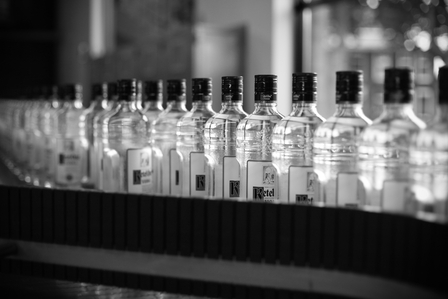 The wheat neutral spirit used to distil Ketel One is distilled using a column still. A proportion of this distillate is also re-distilled in a copper pot still. The most efficient way to produce such a refined alcohol - termed a neutral spirit due to its extreme purity - is in a continuously operated column still. These stills are huge bits of industrial kit and building one requires vast capital expenditure. However, once built they can run continuously, 24 hours a day for months on end without maintenance or cleaning. Such stills cheaply produce vast quantities of very pure alcohol - more alcohol per day than most vodka brands sell per year. 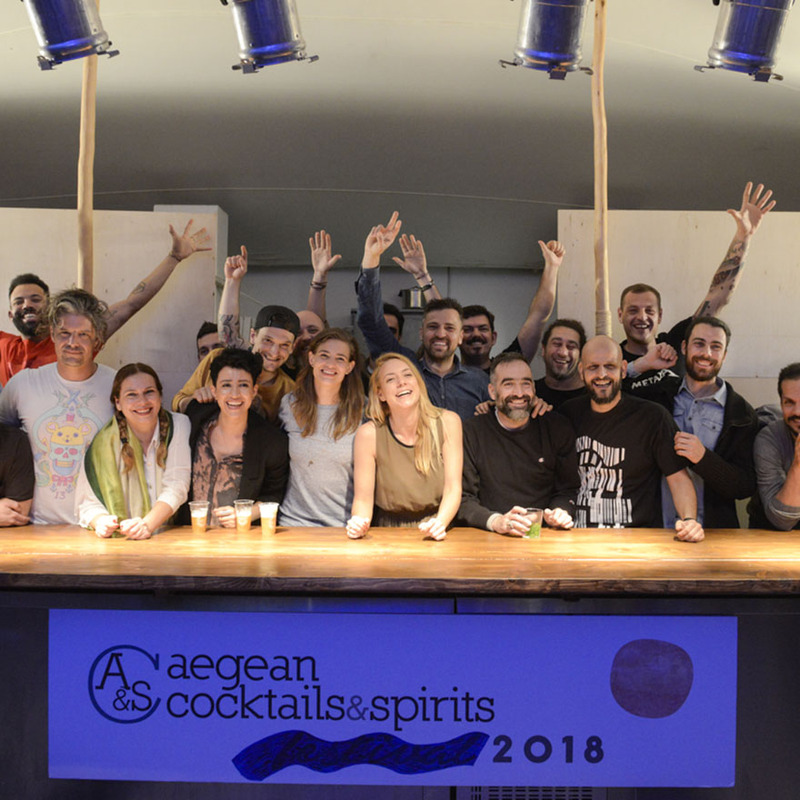 Consequently grain neutral spirit tends to be made by specialist distillers who supply numerous other vodka, gin and liqueur producers with the base spirit they need to produce their products. Many vodka makers simply buy neutral spirit from third-party rectifiers, blend this with water and bottle it (known as compounders). Others redistill neutral spirit in their own stills and or filter, and or flavour. Consequently a vodka producer is not always a vodka distiller. 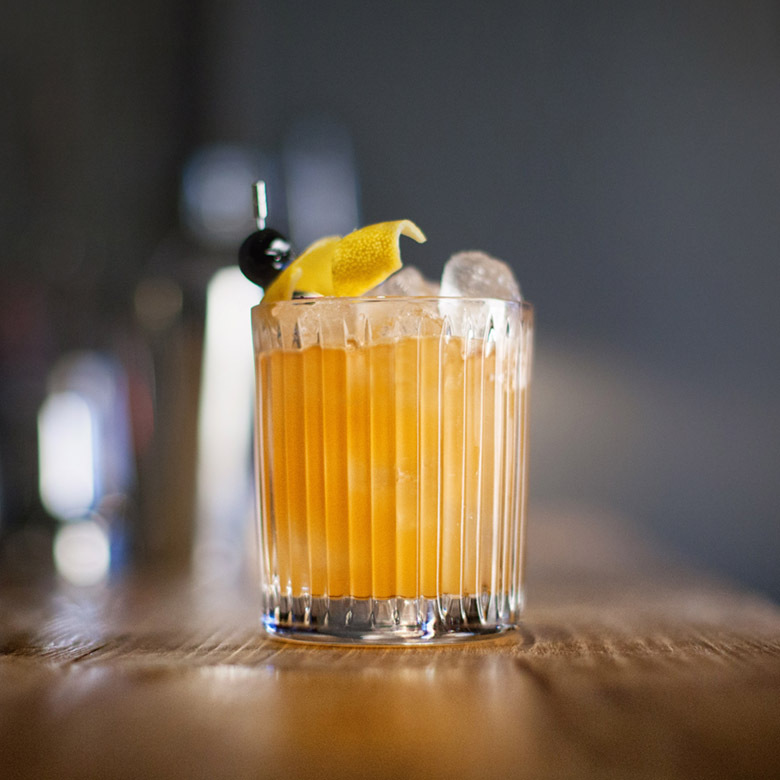 To make Ketel One the Nolets go to extremes specifying a high quality spirit which they refer to as 'Ultra Wheat Spirit' which is made to their special recipe. The continuous column stills used to produce grain neutral spirit usually comprise of at least three columns, each three or more stories high with plates like floors in a skyscraper block throughout the height of the column so hundreds of plates between the various columns. As steam rises up through the columns it meets the falling fermented beer-like wash of the grain or other base ingredient and a form of distillation could be said to occur on each plate within the column - hence the claim of some producers that their vodka is 100s of time distilled. Truth or myth: Myth. While using a pot still to re-distil some or all of the base neutral spirit can have a very beneficial effect on the finished vodka, equally, column still distillation can produce a superb liquid. 100% pot still vodka can be overly heavy but Ketel One vodka is made with a proportion of re-distilled pot still spirit blended with a custom made grain neutral spirit. I've been lucky enough to sample the grain neutral spirit and the pot still spirit alongside the finished vodka. Both of the component base spirits would make good vodkas on their own but the finished blend is better than the sum of its parts. Pot still vodka producers usually redistill third-party produced neutral spirit in traditional copper pot still or a combination still - basically a pot still which rises into an attached or neighbouring mini-column still. Such re-distillation in a copper pot still can change the character and texture of the spirit - making it discernibly heavier in character. "Our vodka is rested prior to bottling." Truth or myth: Truth. Resting periods and the slow graduated hydration is beneficial to vodka and other spirits. Ketel One vodka is allowed to rest for at least 24 hours to marry the components. A good chef will leave a joint of meat to rest after cooking before starting to carve. Similarly the instructions on the packaging of a ready-meal will say that it should be left to rest after being cooked in a microwave. These resting periods allow the food's agitated molecules to calm down after cooking. When water is blended with high strength alcohol (either neutral spirit of re-distilled neutral spirit) there is a reaction. Like the recently cooked food this reaction agitates the molecules within the vodka. Consequently, the best producers let their vodka rest to allow the spirit and water to coalesce. Some producers boast that their vodka is filtered six times prior to bottling while others say that their distillation produces such a pure spirit that filtration is not necessary and that "charcoal is for barbecues." Truth or myth: Truth and myth. Charcoal filtration can change a vodka's flavour while, the effect of some other inert substances used as filtration mediums is most probably more noticeable as a marketing tool than any perceivable difference to the vodka. 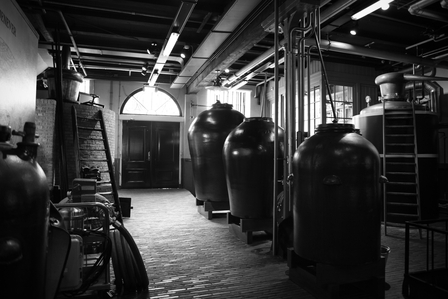 The column still and pot still distillates used in Ketel One are charcoal filtered, as is the water used. The charcoal filtration removes colour molecules to ensure the finished vodka has a bright, crystal-like appearance. Every bottled spirit should at least pass through a filter (usually cellulose) to remove any particles that may have found their way into the spirit during production. Some producers use cellulose pads impregnated with activated carbon as this enhances the visual 'polish' and the shine of the spirit. The vodka may also be passed through columns of activated carbon to remove any organic impurities that affect the vodka's colour, smell and taste. 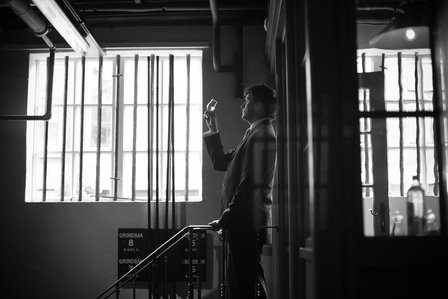 Such filter columns have a softening effect on the spirit and also subtly affect character - arguably adding more flavour to an already highly rectified neutral spirit than they take away. Anyone using a water filter in their home will attest to how effective charcoal filtration can be. Numerous other substances have been used for vodka filtration including cloth, wool, paper, sand and other stone fragments. Over the years filtration materials have become ever more exotic, with garnet crystals and even crushed diamonds being used as a filtration medium. There is a misperception amongst many that vodka is tasteless or that all vodkas taste the same. Truth or myth: Myth. Vodkas do have their own taste/character and discerning drinkers are aware of these differences and have their own preferred brands. My own tasting notes for Ketel One: Superbly clean with a cracked black pepper tingle and a silky soft mouthfeel. Delicately flavoured with faint notes of fennel, citrus and sweet liquorice. 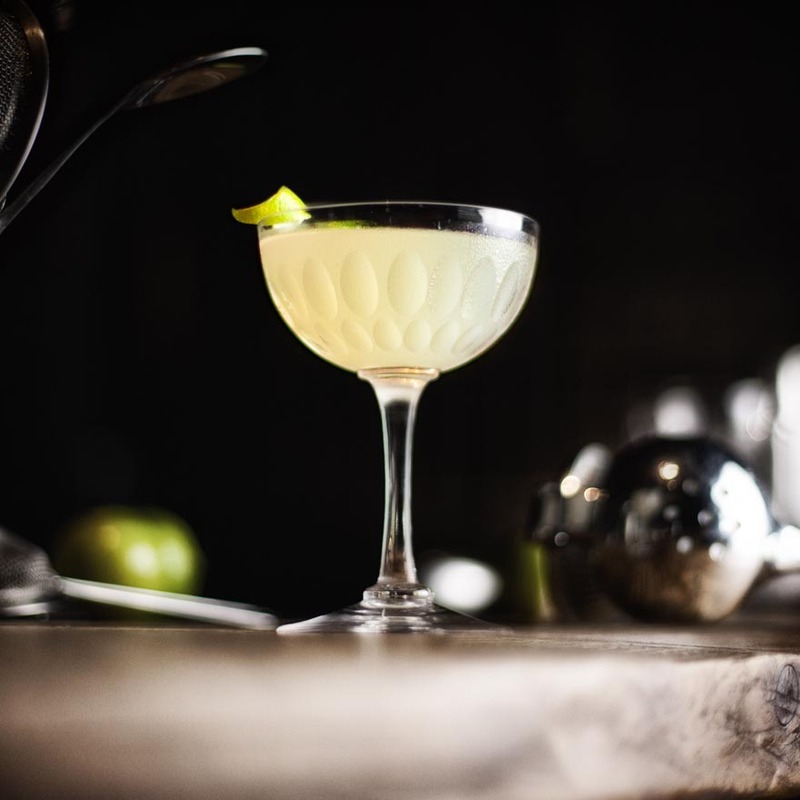 Ketel One describe their vodka as being "fresh with a lively tingle and a long finish of subtle flavours." The misconception that vodka is tasteless is not helped by the official American (TTB) definition of vodka: "Neutral spirits distilled or treated after distillation with charcoal or other materials so as to be without distinctive character, aroma, taste or color." As I said in the introduction to this page "Vodka is the simplest and purest of spirits so the nuances between one brand and another can be subtle." While some vodkas are very neutral in character even those usually have a perceivable difference in mouthfeel and flavour. Other vodkas have a distinctive character. 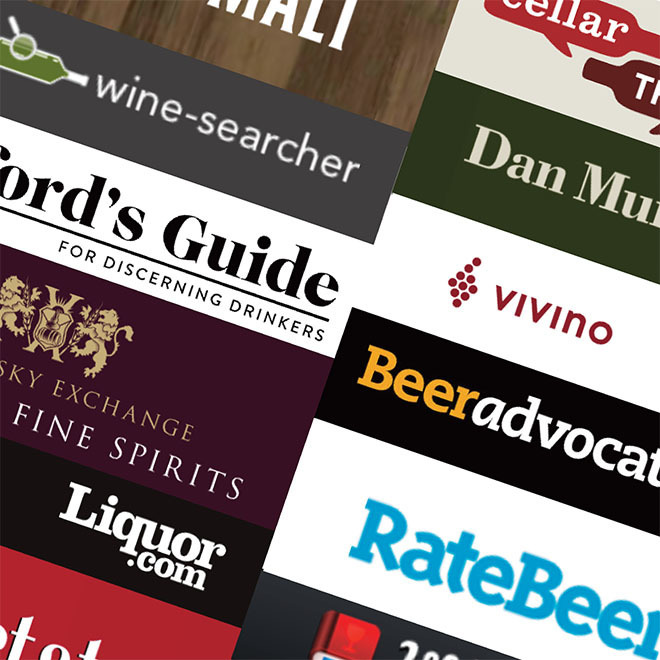 A look through the tasting notes on the hundreds of brands of vodka on this website serves to suggest that vodkas do indeed have flavour. The perceived quality of vodka is also affected by numerous other factors including the use of legally permitted additives. For a more on this and other factors involved see our in-depth page on vodka production. This piece was instigated by my friends at Ketel One and for more about Ketel One Vodka and how it is made please our page on the Nolet Distillery.